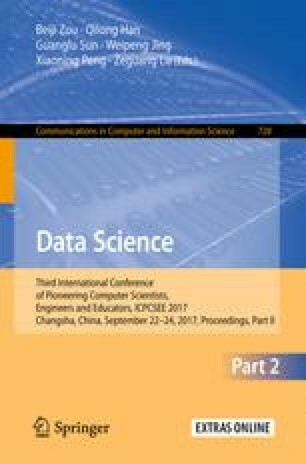 In order to judge whether the user reviews are relevant to App software, this paper proposed a method to judge the relevance of user reviews based on Naive Bayesian text classification and term frequency. Firstly, the keywords sets of App software’s user reviews are extracted. Then, the keywords sets are optimized. Finally, the relevance score of the user reviews are calculated, and whether the user reviews are relevant is judged. Through the experiment, this method is proved that can judge the relevance of App software’s user reviews effectively. This research is sponsored by the National Science Foundation of China Nos. 61462049, 60703116, and 61063006.